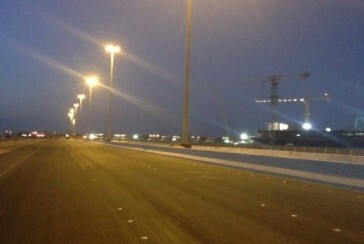 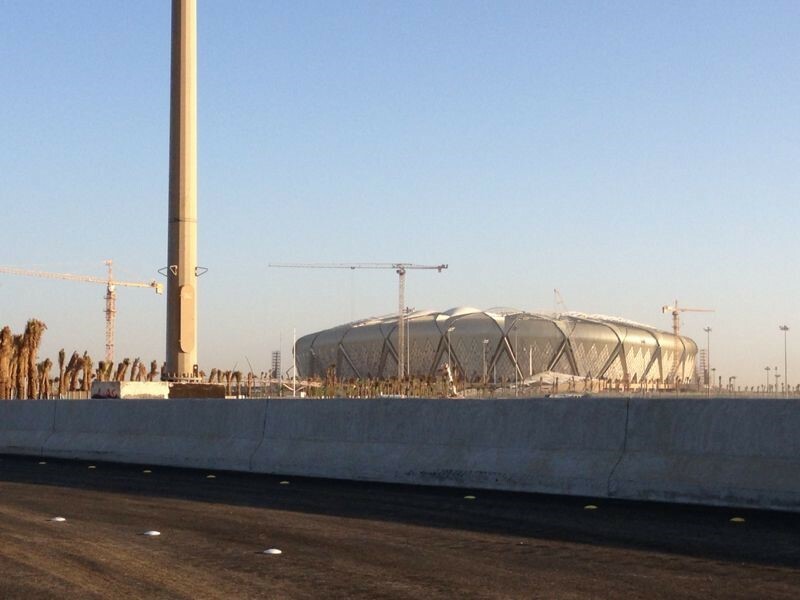 Latest photographs on the Progress of work for MASCO Project at King Abdullah Sports City (KASC) in Jeddah. 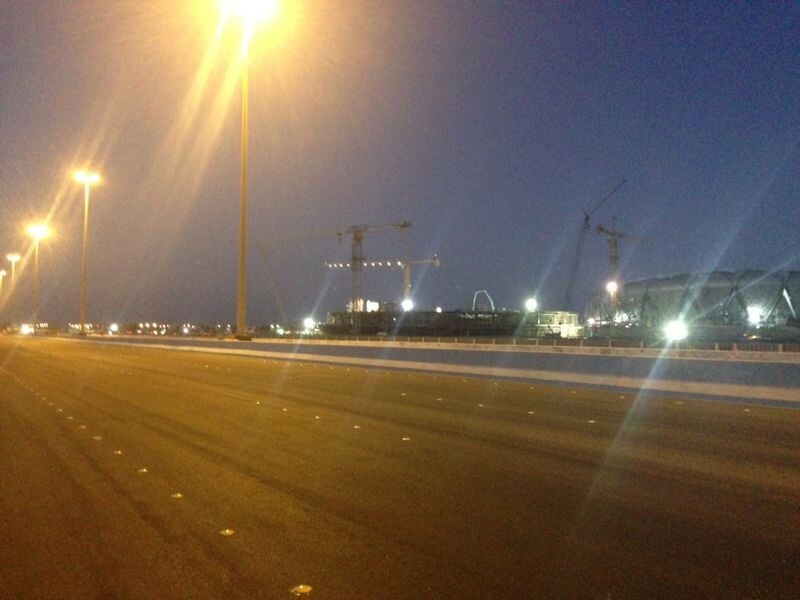 Construction of Roads Network and Intersections to connect the KASC in Jeddah. 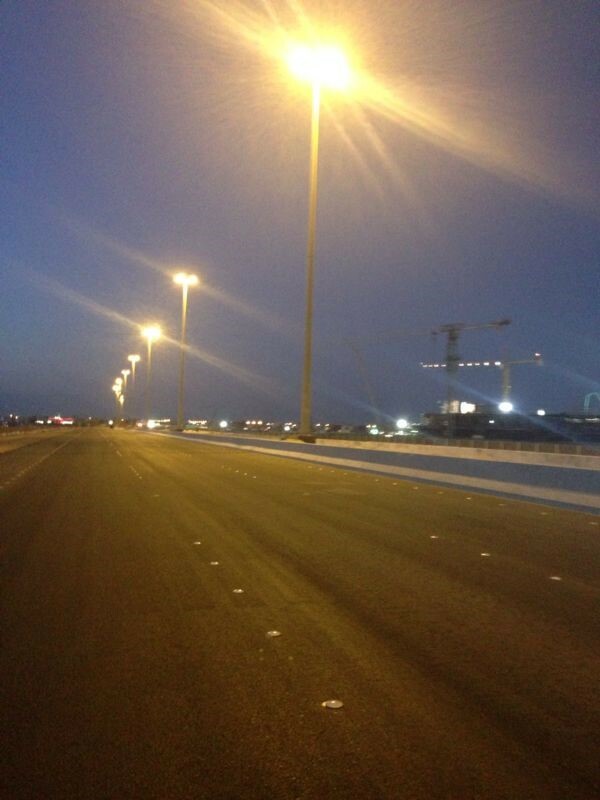 This is a rush project, with a completion period of only 8 months and it is done on time. 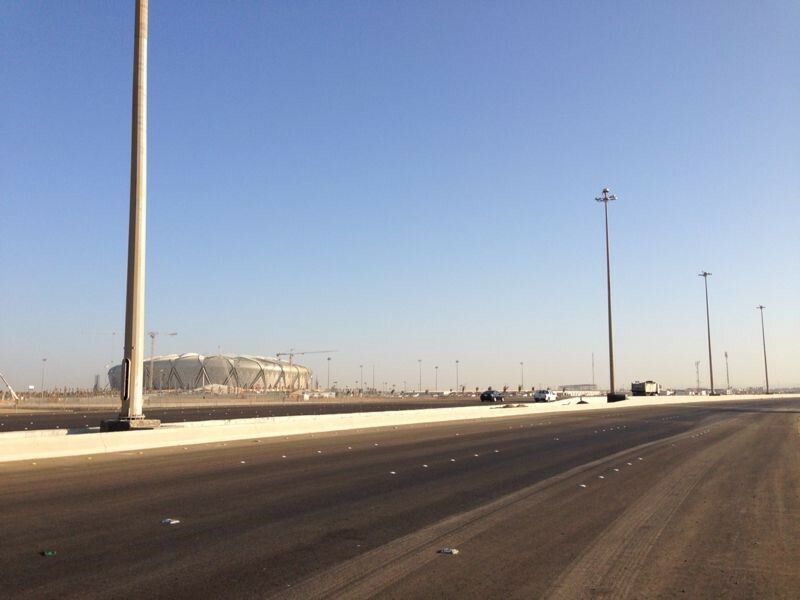 This project when completed, will establish direct link to the KASC on the Madinah road and through the Holy entry and exit, in addition to service projects that are located north, west and south of King Abdul Aziz International Airport.